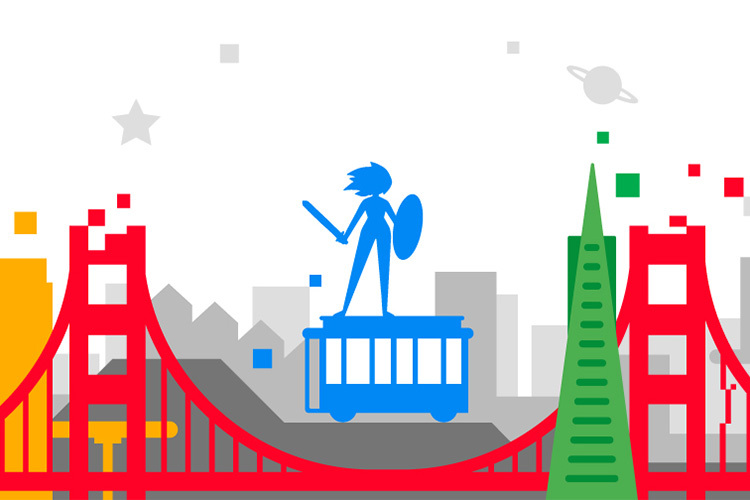 Google is all set to host the Game Developers Conference (GDC) from March 19-23 and has now revealed an event schedule for the same. The schedule highlights key topics that the company plans to focus on for the coming year, including ARCore, Poly API, mobile PvP, and most importantly, new product announcements. While the company hasn’t detailed which products will be launched at the conference, we believe that Google might finally reveal ‘Yeti’- its gaming hardware/streaming service. According to a report last month, Google has been working on a subscription-based game streaming service, which will be delivered over Chromecast devices or perhaps a new gaming console made by the company. The service, which will work like Nvidia’s GeForce Now, will allow gamers to play games over high-speed internet without the need for high-end gaming hardware. The report further highlights that the project is being led by Mario Queiroz, VP of product management, and Majd Bakar, VP of engineering, at Google and has been in development for the last two years. In order to further solidify the claims, the report also reveals that Google recently hired Phil Harrison, who has previously worked for Sony’s Playstation division and Microsoft’s Xbox division. Another noteworthy detail mentioned in the event schedule is a new mobile PvP gaming experience which has been developed by Bandai Namco on the Google Cloud. Toshitaka Tachibana from Bandai Namco Entertainment will reveal the new PvP gaming experience, which utilizes “the latest Google Cloud Platform technologies, such as Spanner, to enable their next generation PvP mobile game delivered over Google’s global network.” While the schedule doesn’t reveal which game will be discussed at the event, we believe that Bandai Namco’s upcoming title- Legends Reborn– will be the focus of the talk. Legends Reborn is an upcoming RPG adventure which features a turn-based combat mechanism and PvP support.